Oslo, Norway, 5 April 2019 – Nevion, award-winning provider of virtualized media production solutions, today announced that its flagship software-defined media node Virtuoso is one of the few products in its category to have been successfully tested for the SMPTE ST 2110 standard for essence-based transport of media over IP. This thorough testing means that broadcasters, media organizations, service providers and other potential users of Nevion Virtuoso are assured that the product will work in a multi-vendor environment in an IP media network. 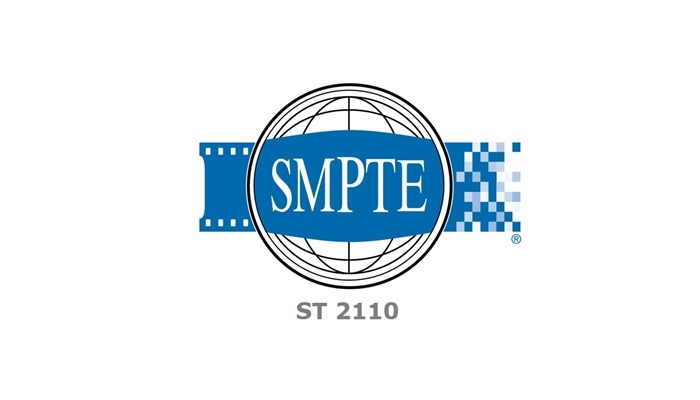 Sponsored by the JT-NM and administered by the EBU and IRT – two top technical bodies – the JT-NM Tested program offers prospective purchasers of IP based equipment greater, more documented insight into how vendor equipment aligns to the SMPTE ST 2110 and SMPTE ST 2059 standards. Vendors who submitted equipment to be tested and agreed to make their results public are listed, with their products’ test results in the JT-NM Tested catalog which is publicly available at the IP Showcase booth at NAB 2019 and at http://jt-nm.org/jt-nm_tested. This catalog provides transparency, describing the test criteria and testing methodology, as well as the hardware and software versions of the products that were tested. While JT-NM Tested is not a certification program, it will provide a snapshot in time of how vendor equipment aligns to key parts of SMPTE standards, providing prospective purchasers and users with a reference as they begin their equipment evaluation and qualification process.